AS MEDICAL cannabis has become legal for use by some patients, the need for more information becomes critical. Nimbin Hemp Embassy ran Medican Workshops last year to supply that information, and the first for 2019 will be held Janury 19-20. Speakers will present their thoughts on aged care dementia, the legal system, the use of cannabis as a medicine, and herbal extractions. Special Guest Leah Bisiani (MHlthSc/DipBus/RN1/Dementia Consultant/Learning and Advisory) will be a key speaker. Leah has 35 years' experience within aged-dementia care. Her primary vision has been focused on changing negative culture and philosophies on care associated with people living with dementia, providing a voice that confronts current practice and advocated their rights. Her pioneering revelations have enabled people living with dementia to attain enriched lifestyles based on recognition of personhood and maintenance of self through valuing individual preference and choice. 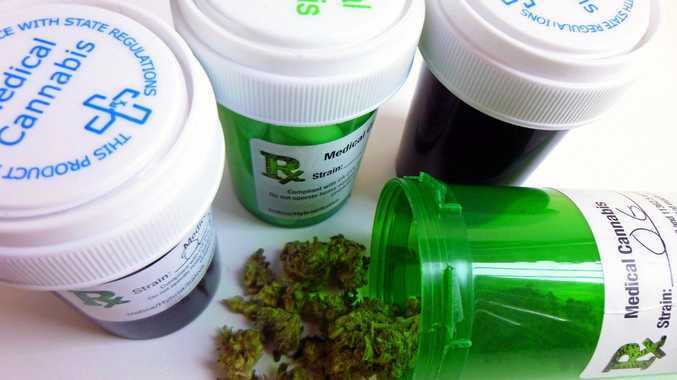 Additionally, and as a separate interest, she advocates the promising therapeutic attributes of medicinal cannabis for the treatment of chronic intractable pain in the older population. "Potent opioid analgesics are widely prescribed within the aged care sector in Australia," she says. "Yet these agents are associated with the highest degree of drug related harm." Dr Andrew Katelaris will speak first hand about his recent jury victory where he was found not guilty for helping epileptic children with medicinal cannabis. Speakers also include Dr Deb Waldren as well as other healers and people using medical cannabis for various ailments. Radic Al will be doing herbal extraction classes and The Hemp Club will be doing demonstrations of hempseed oil extraction. Lawyer Steve Bolt will be speaking on cannabis laws and answering questions on issues such as drug driving. The Medican Workshops will be held at Nimbin Bush Theatre from 11am each day. Talks start at 11am and aim to finish by 4.20pm, at the Bush Theatre by Mulgum Creek (the old butter factory on the north side of Nimbin). Everyone is welcome, donations greatly appreciated. Food will be available at Phoenix Rising Cafe. Anyone using medical cannabis who would like to tell their story on the day should contact the Hemp Embassy, phone 02 66891842, email head@hempembassy.net, or speak to Michael Balderstone on the day.